zyxel are acting a bit odd using dropbox for files, and hidden links. this is my personal Dropbox space, I use it to share the firmware with you and with some other people. The problem is that Zyxel actually seems to only distribute the firmware via riquest to every user that ask for it to the customer service in order to fix a problem. yes but when zyxel supplied firmware's to others its via dropbox as well. 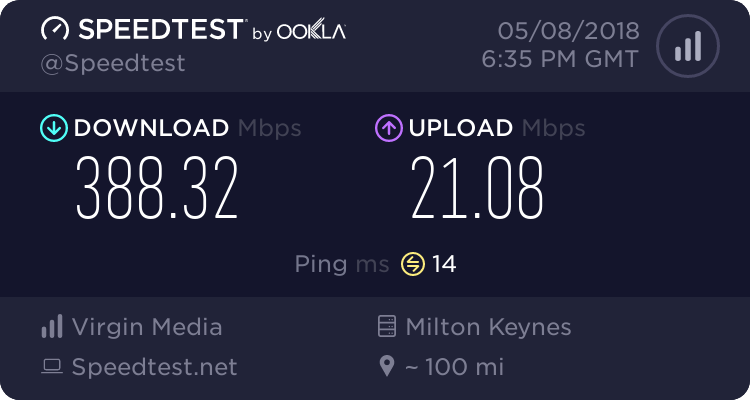 As my router seems to have stopped dishing out IP addresses overnight I took the opportunity to upgrade to the latest version. One thing I've noticed is that it seems to get stuck showing the loading icon after changing the description name of an attached item. A simple F5 refreshes it though. I'm trying this b2 version and the first thing I've noticed is that it is no more possible to configure the advanced parameters of the 5Ghz network. If I go to Wireless>Others the parameters always refer to the 2.4Ghz network despite I select the 5Ghz in the first tab. There is a drop down box, which has 2.4Ghz in it, but that has always been greyed out, it is after all only a 2.4Ghz wireless system. Note: These firmware cannot be flashed to the Eircom F1000 banded version of this device from the web interface, an "invalid model id" error occurs. Odd, I was able to flash the ZyXel firmware on the unlocked F1000 you sent me. I noticed it came with V100AAKL6b1.bin so I flashed the 6b2 version through the web gui just fine late last night. Fresh new b3 release! Enjoy! Thanks. Any noticeable differences from the b2? Thank you manny - front page updated.